A trip planned to Toronto, as I mentioned in my look at travel in 2013, is now off. 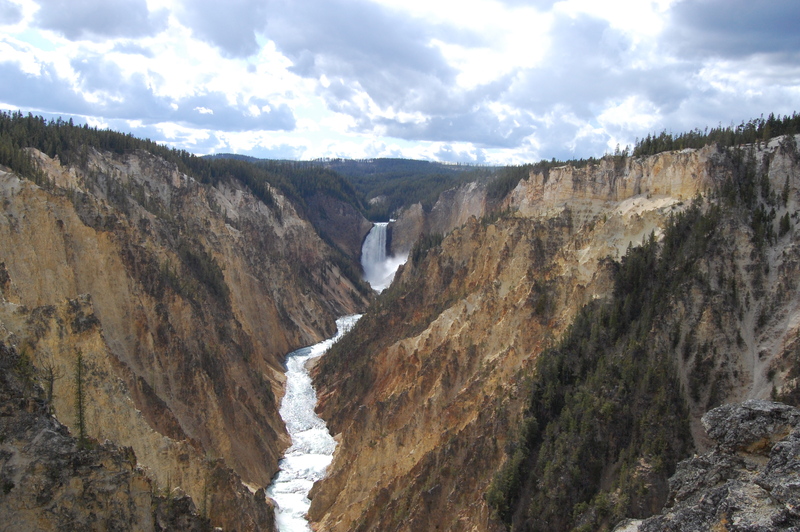 Instead I’ll spend time in Yellowstone National Park, staying in a cabin near the Grand Canyon of the Yellowstone. Yellowstone is my favorite place in the universe – have fun! Think about touching some bison for me. But you know, don’t actually do it. Awesome pic! We spent some time in Yellowstone during our honeymoon and it is such a magical place. Hope you enjoy it as much as we did. Thanks for sharing! Thanks! I’m really looking forward to getting back up there.